The gift bag at the recent Emmys included tens of thousands of dollars worth of products, trips, samples, and more. Product placement in movies and TV shows – whether subtle or more obvious – can expose a product to millions of people, and in a situation and use that is most positive to the brand. 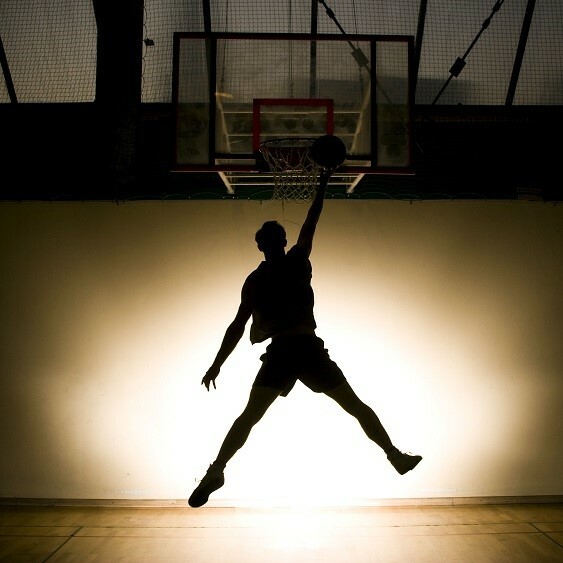 Celebrity sponsorships – from sports to musicians to “constructed celebrities” like Paris Hilton and the Kardashians (a name that I just found out is in my spellcheck dictionary) – can have spectacular impact on the sponsoring company, just ask Nike how valuable their relationship with Michael Jordan is. Even a 140 character tweet (paid or from the heart) from someone you follow can trigger the exploration and/or purchase of just about anything. Or, in a less material slant, support of a cause or individual. What all of these tactics have in common is the power of influence. More and more, what your friends – real or “I know we’d be BFFs if we ever met” – feel, think, know, or do influences what you feel, think, know, or do. And it can cut both ways. A simple comment about what’s wrong with a product, how the experience went bad, or even a whimsical slam can have a negative impact to the same degree as the positive. This type of influence is not exclusive to purchases or opinions. It can, and does, expand to culture and actions of other kinds. Researchers looking to explain suicide clusters – an abnormal number of suicides in a given community or area – found that the actions of an individual or two can trigger a “copycat syndrome” where others who may have never truly contemplated suicide are drawn to do so. The speed at which a single incident can become a more common occurrence is something to watch carefully and be conscious of. In the one month after Marilyn Monroe’s suicide there were 200 more suicides than average. 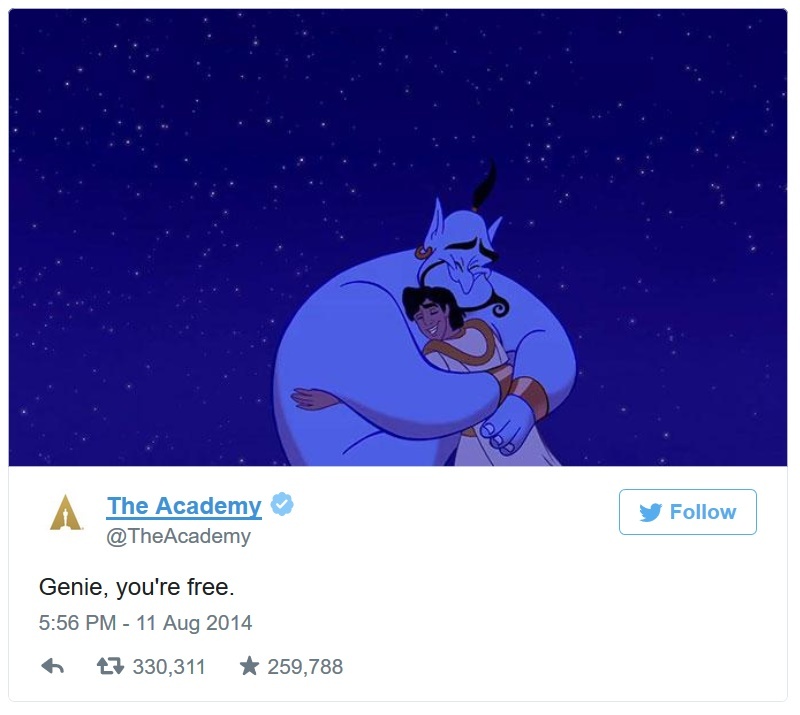 This is part of the reason that there was criticism of the way some looked to celebrate Robin Williams at the time of his suicide. A “flywheel” effect can take place, where the energy from a small beginning builds on itself to become much bigger. The phenomenon of “flash crashes” in financial markets issimilar – where one action triggers an ever-building set of actions, often computer trades based on specific price or data levels. 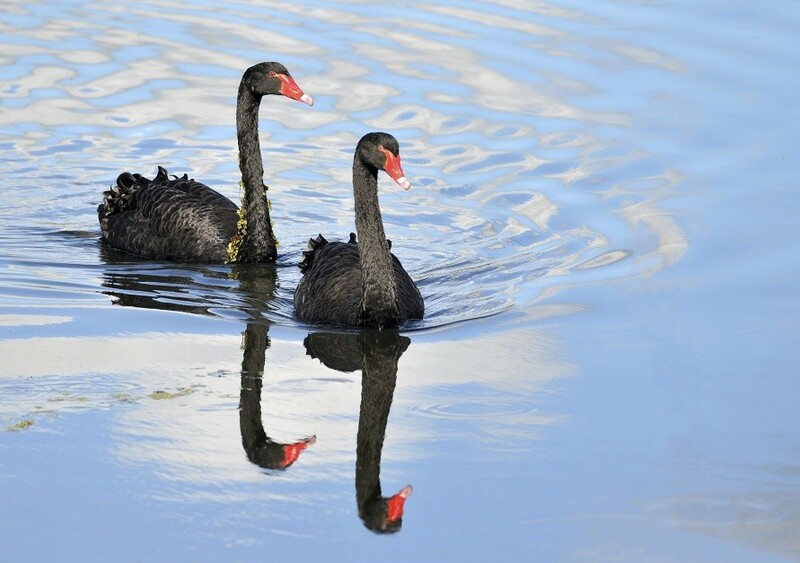 This increasing speed, influence, and reach – both good and bad – is one way that the fringe or Black Swans (something unthinkable because it’s never been seen, but none the less is very real) have Janus Moments and become the norm. 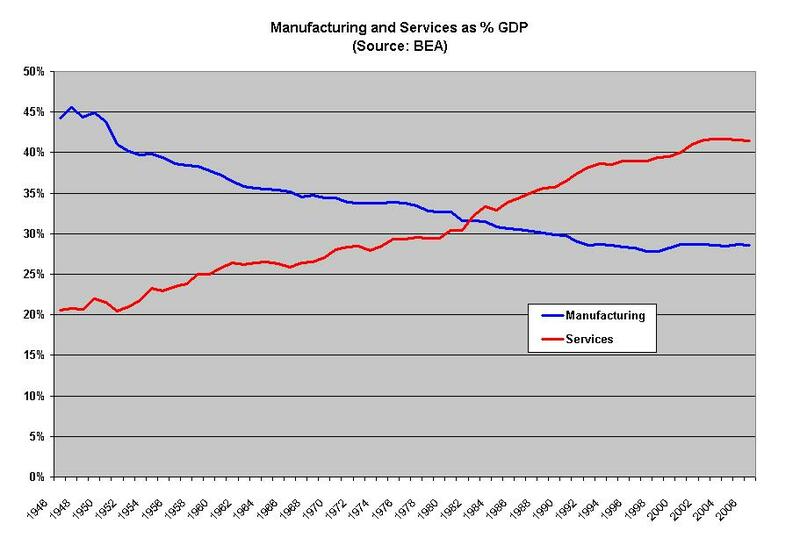 In 1984 the United States saw the majority of its gross domestic product come from Service rather than manufacturing. It was not a surprise, in fact it was well predicted, but its impact has been no less profound. And, on September 11, 2001 an unpredictable occurrence took place that also changed the world in several different ways. These are examples of Janus Moments – the moment where a new norm is established. They may be planned or unplanned, predictable or not, good or bad; but they effect what is considered “normal” in society, technology, economics, and politics – on a personal and macro level. The impact of these moments will be multi-faceted and meaningful if not to you personally, to those you market to, communicate with, and socialize with. And, they will be different for different segments of society, your audience, etc. 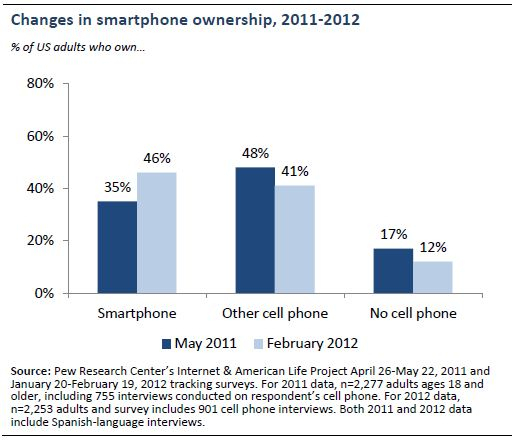 Smartphone users tend to be younger; the shift in GDP impacted those with high school education and below differently than those with higher educations. It is possible to see Janus Moments coming and to prepare and react accordingly. In fact, some would argue that it is vital to look for these and see them coming, but where to look? Technology is the easiest as the introduction of new technology is often widely publicized and promoted. 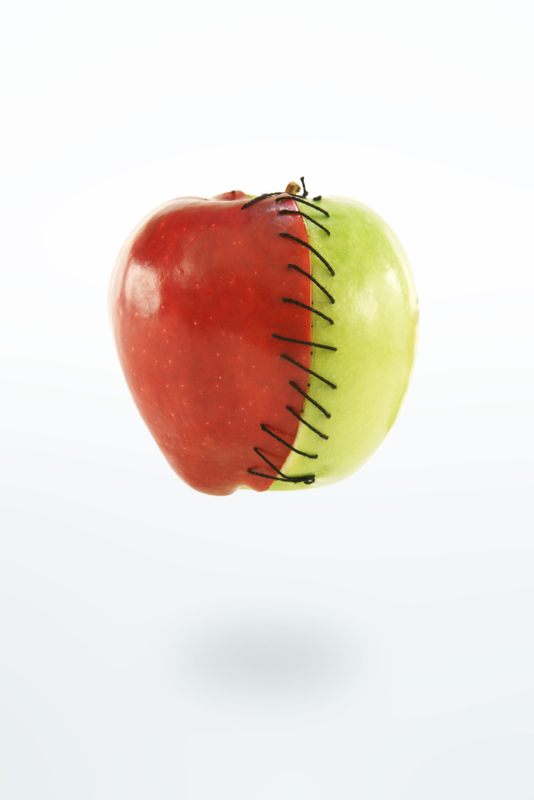 But with all realms, look to those on the edge – the fringe, the “early adaptors”, or the “cutting edge”. It also follow that there is no way to see the coming of new norms without looking to the edge – to those doing things that set “dangerous precedent”. If you are uncomfortable, nervous, or uncertain, listen to that feeling. Quantum | these are the biggies that come from seemingly nowhere to change seemingly everything. Think printing press, personal computers, September 11th. Additive | adding together two separate elements such as the computer and the cell phone. Technically possible for years, and tried a few times, but only recently the norm. Adaptive | applying something meant for one purpose to another. Teflon is my favorite example when in 1954, French engineer Marc Grégoire created the first pan coated with Teflon non-stick resin under the brand name of Tefal after his wife urged him to try the material he had been using on fishing tackle on her cooking pans. Incremental | from 1,100 participants at the first Occupy Wall Street protest on September 17th, 2011 to hundreds of thousands globally. As the voice and reach of those on the edge continues to broaden, their ideas and expectations will move mainstream much faster. As marketers, be prepared, listen, and imagine the new norms to come. Then, determine how they can, should, and will be used looking forward. This state of constant change was recognized by the Romans years before and entrusted to the god Janus. Janus (depicted with two faces, one looking towards the past and the other the future) is the god of beginnings and transitions, and for whom the month January (the beginning of a new year) is named. Doors, bridges, arch ways, and gates – as places where one transitions from one place to another – are the domain of Janus. And these places were cared for by “Janitors”, directly relating to the god Janus. Janitors being much more than simply cleaners, they were caretakers of the god’s domains. 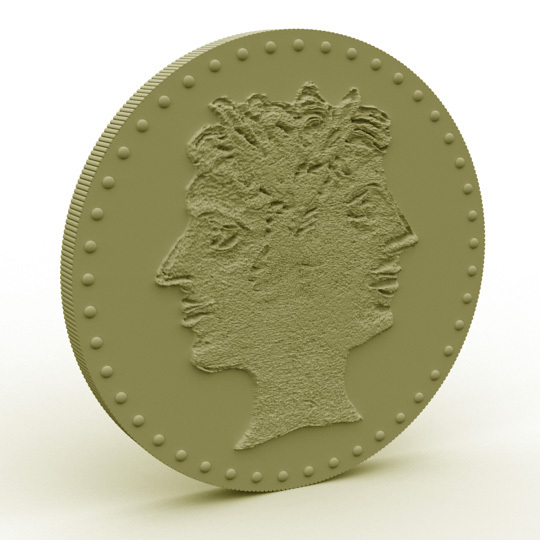 Recognizing a “Janus Moment” (as I call it) when a new norm arises, is essential to ensuring successful marketing in general, and events specifically. These Janus Moments can be personal, cultural, organizational, etc. They can occur in social, technical, economic, or political realms. They can be predicted or come on suddenly; thus the need to remain focused and attentive. The unique nature of events comes from the shared experiences in a moment in time by the participants. With the pressure at events to deliver the experience in real-time, and without the opportunity to “re-do” it, the alignment of norms to your participants’ expectations becomes essential to both ensuring the experience is not “out of sync”, and reaching the objectives of the program. You don’t get a second chance to make a first impression. The science is in the “alignment of norms to your participants’ expectations”. A new norm for one is a new cutting edge experience for another or worse, “passé” for a third. If you are responsible for the experience at a shared moment in time, you are its janitor, it’s caretaker. The Janus Dialogs are designed to be a forum for discussions on new norms – those just beginning, establishing, or suddenly appearing. Dialog is encouraged as are submission of entries and articles for inclusion from anyone. Since each caretaker will need to make their own determination of the alignment to the participants’ expectations, we will not look for conclusive direction, but insightful exposure and exchange. 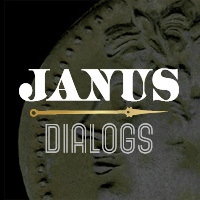 Founded and moderated by Scott Schenker as a way of getting the voices out of his head, Janus Dialogs is a forum for discussions on new norms – those just being established, or suddenly appearing. Dialog is encouraged, as are submission of articles and comments. We look not for conclusive direction, but rather for insightful exposure and exchange. Events often serve as the environment where a brand can be experiences. These experiences – ranging from tradeshows to conferences to workshops to gorilla marketing – find themselves as “the place” where cutting edge technologies, approaches, and tactics are implemented, trialed, proven. 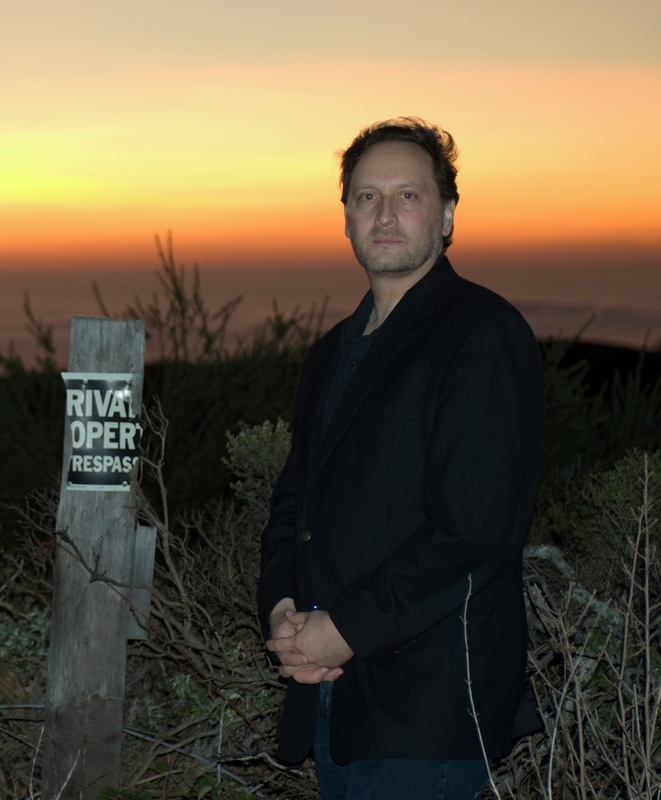 As the General Manager, World Wide Events and Production Studio at Microsoft Central Marketing Group, Scott Schenker is responsible for the overall strategy, executive presentations, and management of the company’s tier one programs as well as the in-house media production facilities. Scott has over 30 years-experience in marketing including strategy, creativity, and project management. He has executed hundreds of programs in numerous industries and across all channels. From Line Producer to Sr. Vice President, Asia Pacific, He has worked extensively in EMEA, APJ, and the Americas, and held a variety of positions in senior management, creative, strategy, and execution on the client and agency sides. Prior to joining Microsoft in early 2013, Scott three years at SAP transforming their lead proprietary event – SAPPHIRE – to reflect emerging audience and technology trends, increase alignment to the business, and further the brand. The resulting SAPPHIRE NOW was recognized within the company for its contributions to the business, and in the events industry with various awards including two ExAwards and was named BizBash’s Most Innovative Event in 2012. Before SAP, Scott oversaw client services, stakeholder marketing, program strategy, and experience design for several global clients at George P. Johnson, an experience marketing company. This included online and physical event components, social media planning and management, organic research and experience measurement, content and media editorial planning, affinity programs for broad ecosystems, digital and data management, and more traditional elements such as print, graphics, and special events. Prior to George P. Johnson, Scott was at Jack Morton Worldwide for 11 years, most recently as SVP for the Hong Kong and Singapore regions.